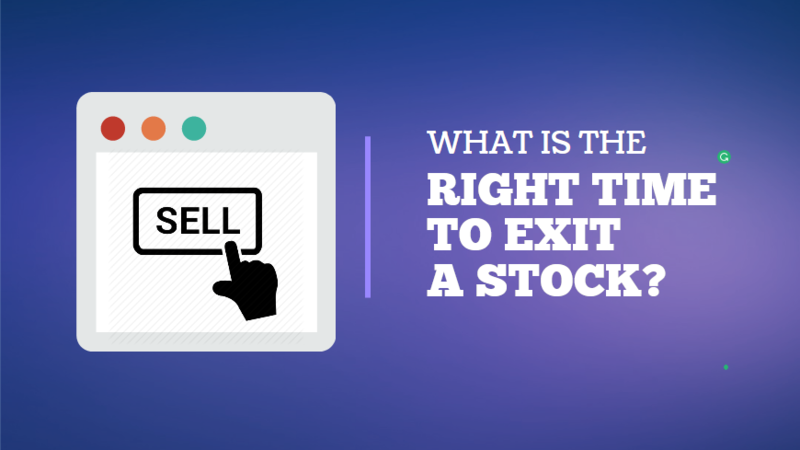 What is the Right Time to Exit a Stock? When should you sell the stocks and book profit? This is one of the most important questions which come to every beginner who enters the stock market. Do you remember the story of the brave Abhimanyu from Mahabharata. He went through a fatal end just because he knew how to enter a ‘chakravyuh’ but didn’t know how to exit. 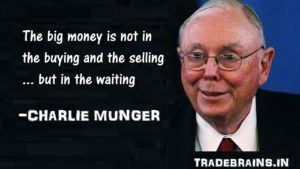 Similarly, the selling time of a stock is as important as the entry time. Therefore, in this post, I am going to explain the exit strategy for an intelligent investor. Be with me for the next 5-6 minutes to learn the right time to exit a stock for maximum returns. What is not the Right Time to Exit a Stock? You bought 20 stocks of a company at price Rs 500 today. Further, let’s also assume that you have done a good research and the stock is fundamentally very strong. Next morning, the stock price zooms to Rs 550 (+10%). What will you do? Will you sell the stock and exit? Now, let’s move to two days hence. The stock price now rose to Rs 590 (+8%). What will be your next move? When prices of the stock rise like this, the ‘greed and fear’ becomes in-charge of your actions. Here, you might think that let’s book the profit. You have already gained Rs 90 per share (+18%). What if the stock prices fell tomorrow? 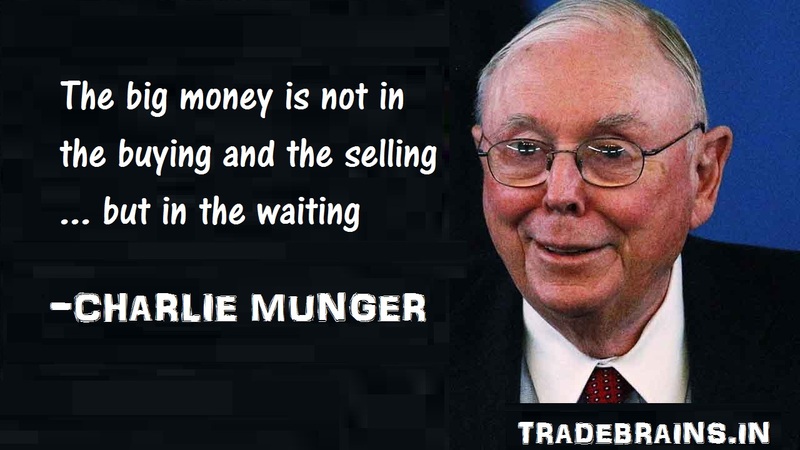 It’s better to book some profits right now and you will enter again in the stock when the price is low. You have researched the stock carefully and the stock has a potential to give huge returns. It might become a multi-bagger in the future. Why do you want to book a profit of +18%, when you can get +1000% profits? You might also be thinking that you will enter the stock again when the price is low. What if the stock price never comes down? I mean, the company is fundamentally strong and might give brilliant results in future. There are a number of stocks whose price has never fallen much and hence has never given the buyers a better opportunity to buy again. Why do you want to jump from the running train and want to catch it again? Let’s imagine the scenario that you re-entered the stock. Do you know in such scenario you have to give the extra brokerage charge and other charges (almost 4 times)? I mean, you have to pay all the charges 2 times when you first bought and sold the stock. And next 2 times, when you re-enter and will sell in future. Total 4 times brokerage. Do you really think it’s worth paying 4 times the brokerage just to book a profit of +18%? Lastly, do you know that you have to pay a capital gain tax of +15% for short-term gains? For long-term investment (over 1 year), the capital gain tax is nil 10% (Since April 1, 2018). Overall, it’s not logical to sell the stocks if fundamentals are strong just to book some short-term profit. Look at the bigger picture. Haven’t you ever wondered why the great investor’s like Warren Buffet, Rakesh Jhunjhunwala, RK Damani etc always invest for a long term? How will you get a multi-bagger stock if you never gave your stock the opportunity to grow? I bought the stocks of TITAN Company at a price of Rs 314 per share in November’16. 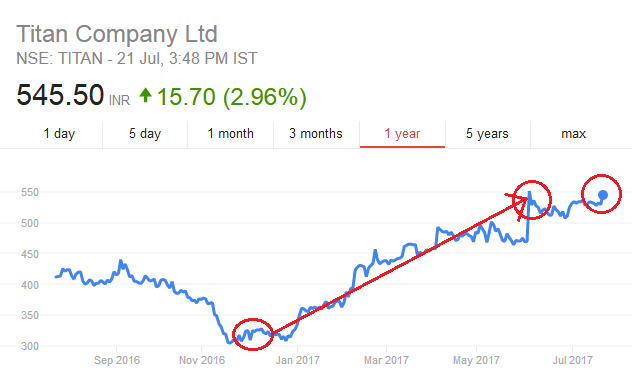 The company is fundamentally very strong and the stock was selling at a discount during that time because of demonetization. On June 5, the price of the stock rose +18% in a day. A positive news regarding GST was out which said that the taxes in jewelry sectors was going to be reduced. The news was taken enthusiastically by the people and that’s why the stock price rose too high of Rs 561 that day. But I didn’t sell my stocks. You might argue that I should have booked a profit (+70% from the time of my entry). However, if you see from my perspective, it wasn’t the right time to sell. There were a couple of reasons why I didn’t sell my stocks at that time. First, the rise in sudden price was due to good news. However, the fundamental of the company didn’t change. The company will continue to give good results in future. Second, I might never get the stock at such bargain price again like the price during the demonetization period. Third, I didn’t really need the money that time. If I had to sell my stocks, then I had to search again for a better stock to invest, which would have taken a lot of my time & energy. And it seems my decision was right. The stock did correct its price. However, after a month, the stock price is back again at the same high price and is continuing the positive trend. No damage is done!! Want to learn more about stock market? Here is a best selling book on stocks- Beating the street by Peter Lynch which I highly recommend you to read. Next, you might say that the above case is a typical situation. I didn’t explain what is the right time to exit a stock? Here are the three cases when you should actually sell the stock. When the fundamental of the stock changes: Exit the stock when the fundamentals of the company are not the same anymore like when you bought the stock. For example, the company starts underperforming quarter-by-quarter; the non-performing assets (NPA) of banking companies start increasing at a high rate; the management of the company is changed and is inefficient etc. When you find a better stock: If you find a company whose fundamentals are better than your current stock and is giving better performance consistently, then it can be the right time to exit a stock. Moreover, this case is applicable when you do not have extra money to invest from your budget. In such scenario, you should sell the previous stock and grab the better opportunity. When you need the money: Do not sell the stocks just to keep the money in your saving account. Sell the stocks when you need the money like paying for a new house, new car, and your kid’s tuition fee etc. There cannot be a better time to exit a stock than when you need the money most. In all the other scenarios, the holding period of a good stock should be forever. Do not mind the minor fluctuations. Invest in good stocks for long term and enjoy the ride. I hope this post is helpful to the readers. Do comment below what you think about this exit strategy.